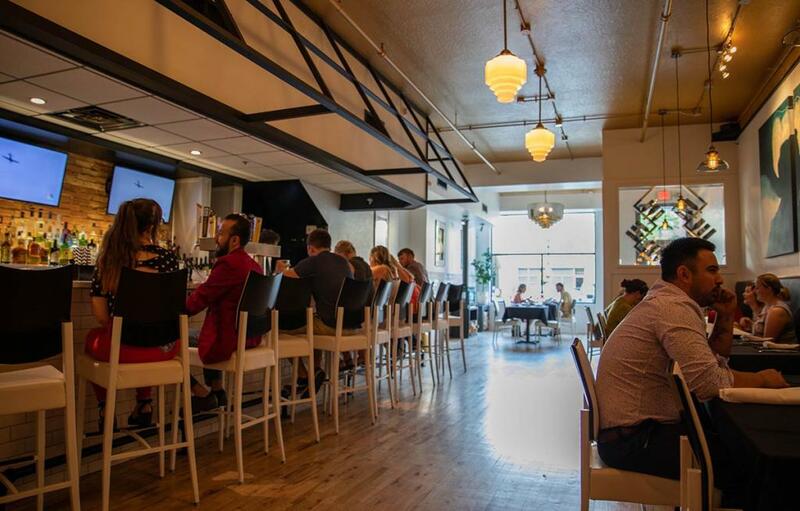 EnVie is in the heart of downtown Lansing on Washington Square. They serve fresh, modern fare with a French twist and rotating menu, so there is always something new to try (and probably love). They serve a quick lunch and take-out as well as full table service for an evening out.